Franklin County Illinois Portable self storage containers available to Franklin County Illinois. 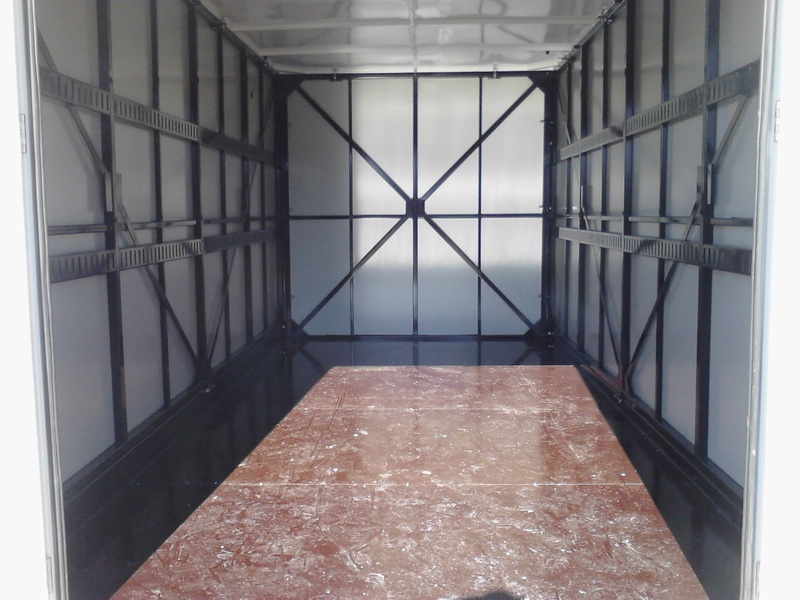 We will deliver our 8 x 16 containers to you for convenient on site storage. 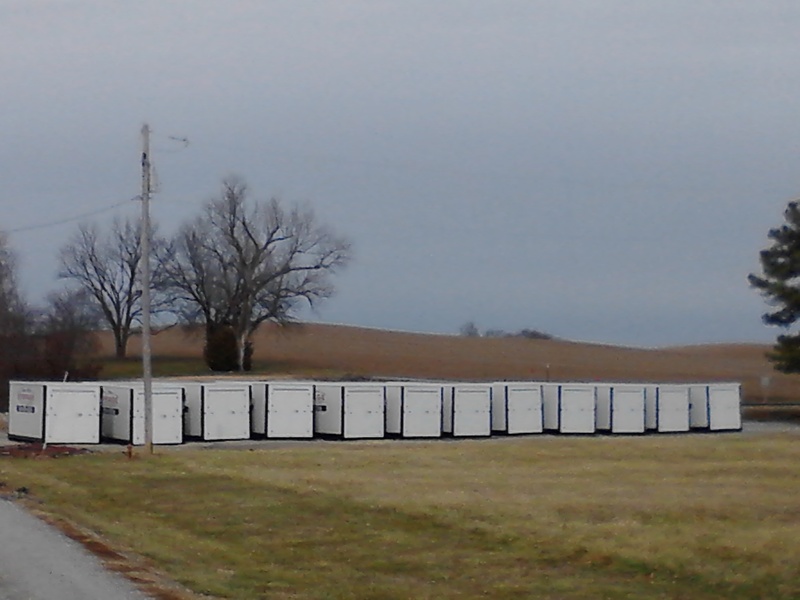 Portable storage containers are placed on your property in Franklin County Illinois where you need them most. Our special delivery system is low impact to your lawn so no heavy trucks or trailers on your property. Portable Storage Units are delivered on a 22′ trailer pulled with a Ford F-350 so no semi and trailer here. The wheels attach to the end of the storage container so it rolls off and rolls on the trailer so it’s not being dragged around on your property. 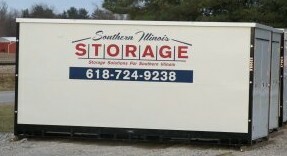 Portable Storage Containers for Southern Illinois towns. Looking for a convenient on site storage Franklin County Illinois? Manage Account Online make a payment, set up your account for auto payment, view your payment history. 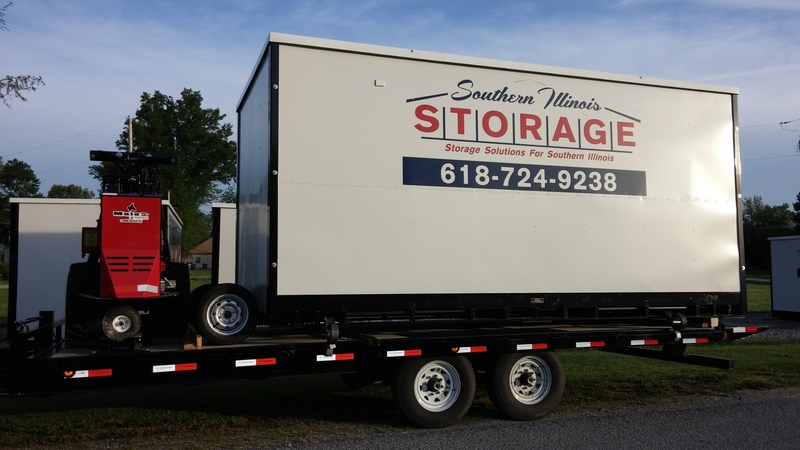 If you are moving, selling or buying a home, need extra storage space or just need to move clutter Franklin County Illinois, Southern Illinois Storage offers temporary, long-term and portable on site self storage solutions. Located just 10 minutes from Interstate 57 take exit 71 west on Highway Route 14 South over the railroad tracks.